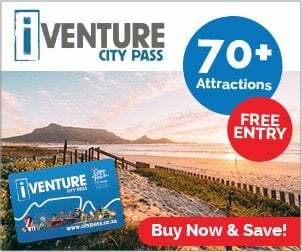 End 2018 in spectacular style with a New Year’s Eve celebration like no other at the V&A Waterfront. 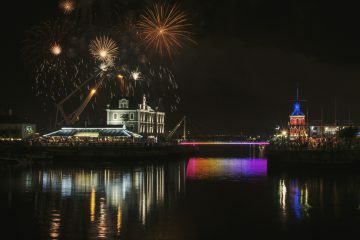 On New Year’s Eve, local performers and the floats from the Cape Town Carnival will entertain visitors in the lead up to a spectacular midnight fireworks display brought to the public by the V&A Waterfront and the City of Cape Town. Little ones will also be catered for, and they can expect to encounter playful characters around the Kids Ahoy playground (near the Victoria Wharf Food Court) from 5 pm. 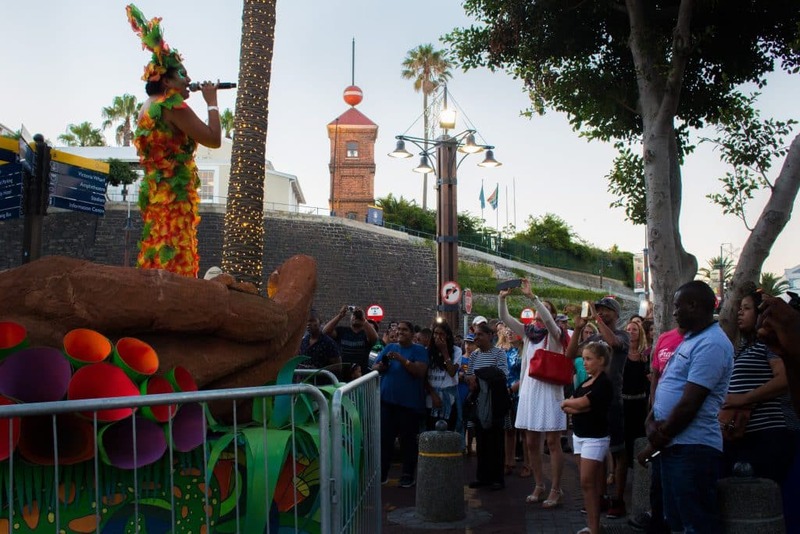 The V&A Amphitheatre will be lit up from 7:30 pm and will host entertainers throughout the evening. Amphitheatre entertainment will end soon after the fireworks display.